$50K PRICE ADJUSTMENT! Stunning 3-Bed/3-Bath corner unit with wonderful water and city views! 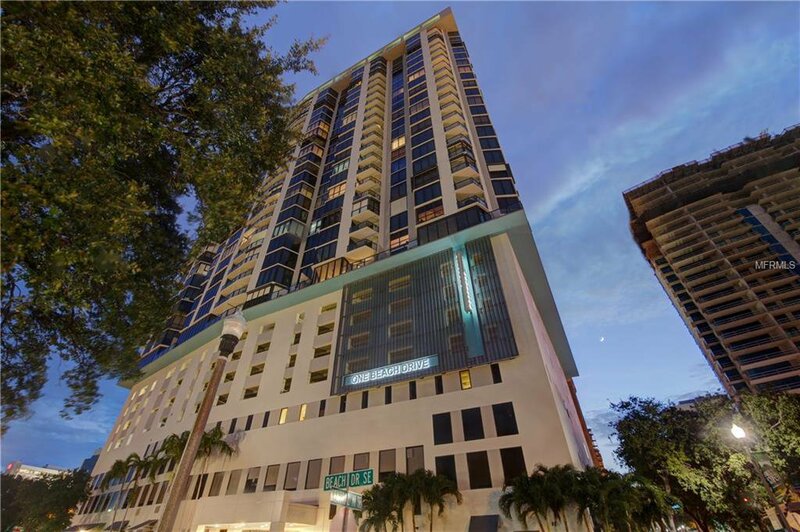 This beautifully updated condo offers over 2150SF of luxurious living in the heart of vibrant downtown St Pete. The chef’s kitchen has been updated with state of the art appliances and is complimented by beautiful marble counter tops and must be seen to be appreciated. Beautiful wood floors throughout , numerous built-ins, updated bathrooms and new hurricane rated floor to ceiling windows and sliders are installed. Enjoy 24-hour concierge, rooftop pool and sauna, fitness center and so much more in this newly renovated building. Book your private showing as this one won’t last long!